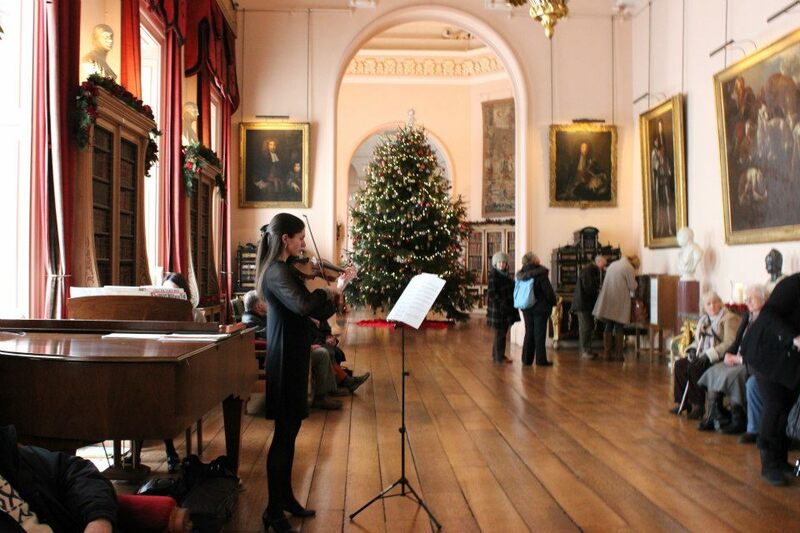 Performing in the Christmas event at Castle Howard is always one of the highlights of my musical year. The family-owned house, which is one of the top tourist attractions in North Yorkshire and known for being the filming location for Brideshead Revisited, will be beautifully decorated throughout with trees, lights and baubles. During the 4-week event a variety of musicians are engaged to help add to the atmosphere, past performers including soprano Lucy Jubb and pianist Emmanuel Vass. I first performed at Castle Howard with my pianist David Hammond in December 2007 and in subsequent years I have also been accompanied by Laura Jones. 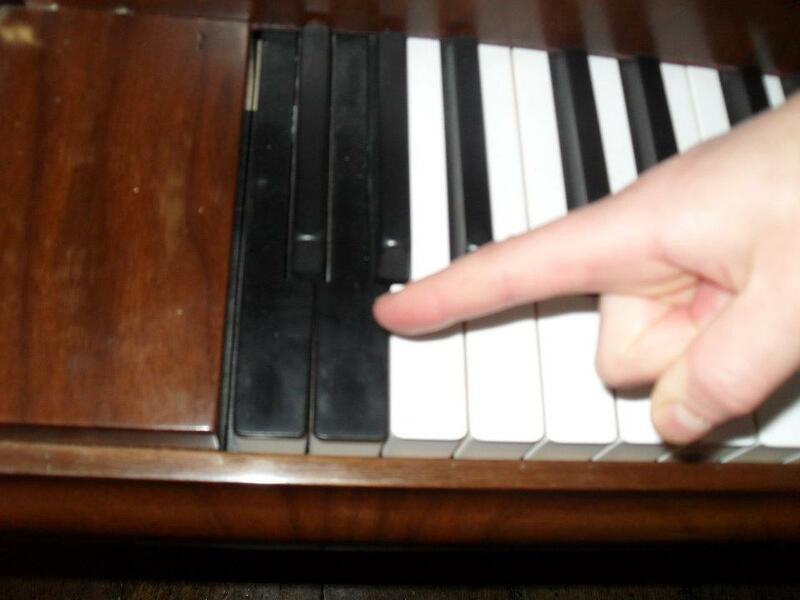 The Bösendorfer piano in the Long Gallery is always a treat for them to play; I know they always make sure to include the extra keys in the bass (a low F, F#, G and G#) at some point! We always keep the repertoire varied and include a mixture of popular classical music, such as Massenet’s Meditation and Elgar’s Salut d’Amour, jazz standards (Glenn Miller’s I know Why and Jerome Kern’s The Way You Look Tonight being among my favourites) and of course some Christmas music; Rudolph and Jingle Bells are always especially popular with the children. The visitors have the opportunity to sit and listen for a while by the roaring log fire or just to wander through admiring the enormous tree in the centre of the gallery. In the past there has been the occasional couple waltzing past as well! As we prepare our music for this year we have a number of new additions, including the beautiful Vocalise by Rachmaninov and music from the show Mack and Mabel. This year’s event runs from 23rd November until 22nd December (see the Castle Howard website for opening times and prices). I will be performing on Tuesday 17th, Wednesday 18th and Thursday 19th December, times tbc.